Dominique Ropion is often described as reserved, gifted, playful and a hard worker. He defines himself as a composer, an arithmetician of fragrance, motivated by the idea that “the same formula recounts different stories on each person’s skin”. 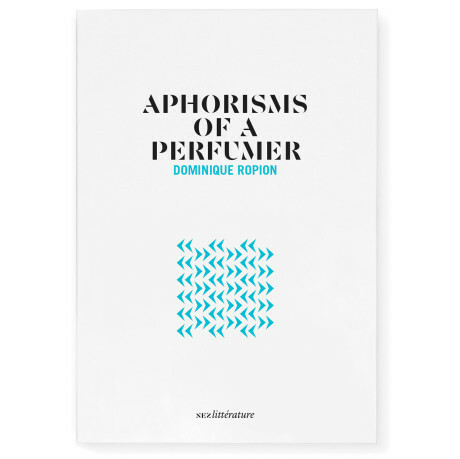 In these chapters, he deconstructs the smells that characterised his childhood, the ones he likes to come across in the street or through a spontaneous encounter, and the aromas of flowers —rose, narcissus, tuberose — to offer us their olfactory and emotional secrets. Exploring the notions of addiction, animality and attraction, he strives to create scents that will “bind to any being and mould to its inner depths, which will necessarily be different” from his own. With this unique testimony, he reveals the sensitive and inimitable approach he takes to his work. Dominique Ropion has been a master perfumer at the fragrance house International Flavors & Fragrances (IFF) in Paris since 2000. 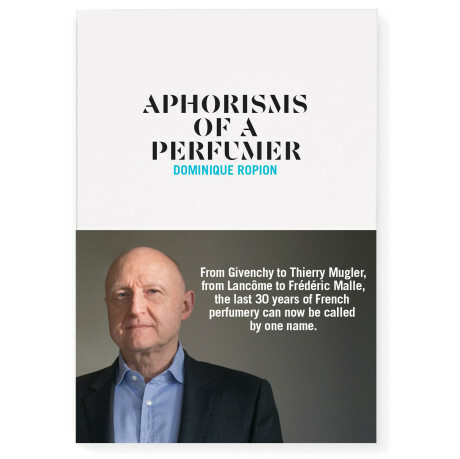 In the last 30 years, he has authored some of perfumery’s greatest triumphs: Ysatis and Amarige by Givenchy, La vie est belle by Lancôme, Alien by Thierry Mugler, Invictus by Paco Rabanne, and even Portrait of a Lady and Carnal Flower for Frédéric Malle. Marie-Bénédicte Gauthier is a journalist and author of several books, including Parfums mythiques (La Martinière, 2011).